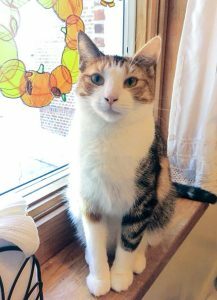 Purrrrr, my name is April and I am a sweet and beautiful calico girl looking for a loving home, I was found outside in someones back yard after I gave birth to three beautiful kittens. All of my babies have been adopted and I am hoping its my turn next. I love to watch birds out the window and take cat naps in patches of sunlight. I am a sweet and social girl and I would love to be your new best friend. 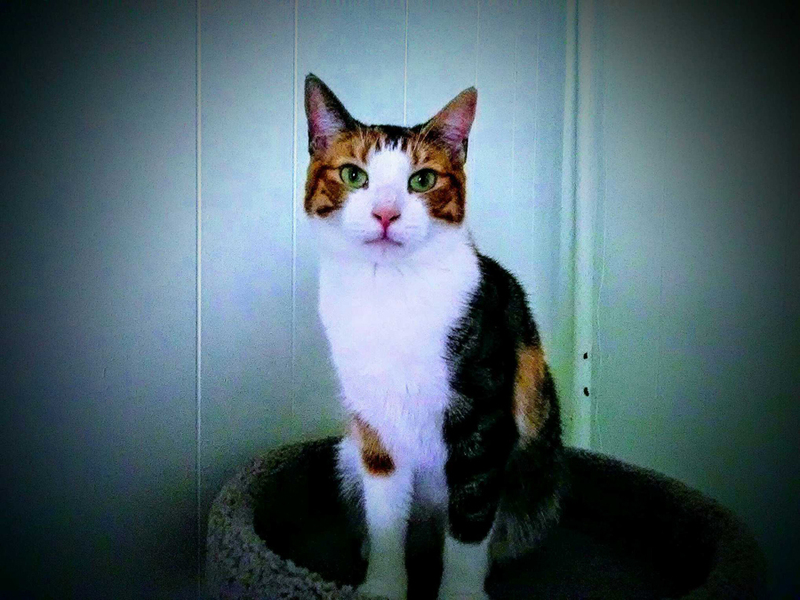 I am spayed, vaccinated, microchipped and tested negative for FIV/Felv.